NYSC has announced the extention of the deadline for registration of corps members at the various camps in the country. 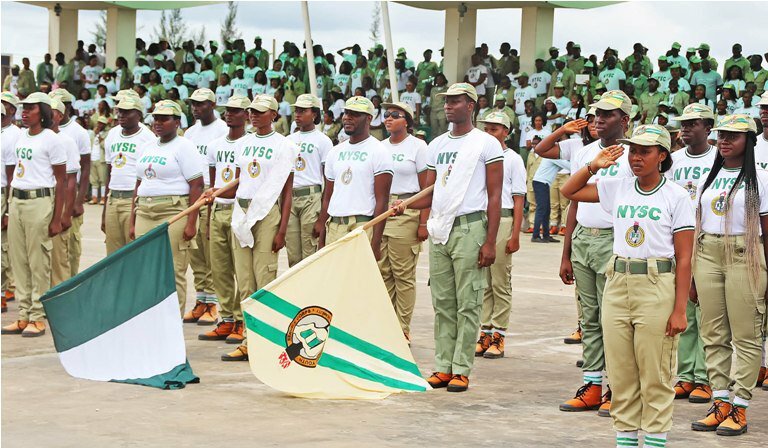 The National Youth Service Corps (NYSC) has extended the deadline for registration of corps members at the various camps to Saturday, Oct. 27 , especially for newly mobilised Unilorin graduates. According to Mr Kunle Akogun, Director of Corporate Affairs of University of Ilorin, the circular dated Oct. 24, was sent to all state coordinators of NYSC. He said the memo was signed on behalf of the NYSC Director General, Brig-Gen. Suleiman Kazaure, by Mrs. R. B Ohakwu. The memo stated that the extension was as a result of a passionate request from the University of Ilorin, to allow prospective corps members from the institution attend their convocation ceremonies. “So, Unilorin graduates who have been mobilized for the NYSC still have up to Saturday, Oct. 27, to report at their various NYSC camps all over the federation,” it said. The 34th Convocation Ceremony of University of Ilorin, took place on Oct. 23.